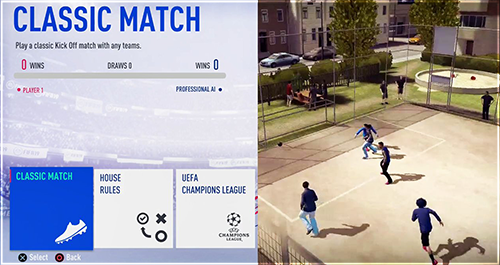 FIFA fans have been asking for a new FIFA Street ever since the last game came out in 2012. 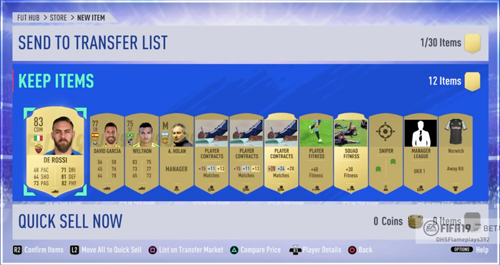 In FIFA 19, we will get something similar to FIFA Street added in the game. 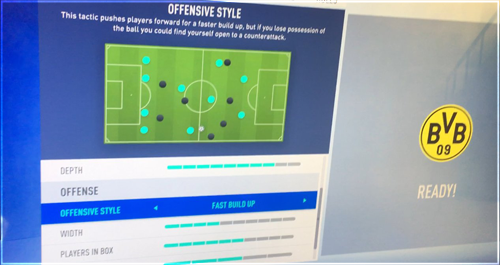 FIFA 19 Kick Off Mode will have a brand new rebrand with a lot of new game modes including Champions League and Europa League. We will also get a mode where you can play unique game styles against your friend or AI. One of these unique game styles will be a "Battle Royale Survival" style mode where you lose 1 player after every goal you score against your opponent. This is very similar to the game mode in FIFA Street called "Last Man Standing". This will mean a lot for the old FIFA Street fans and will for sure bring some more hype into offline Kick Off mode.